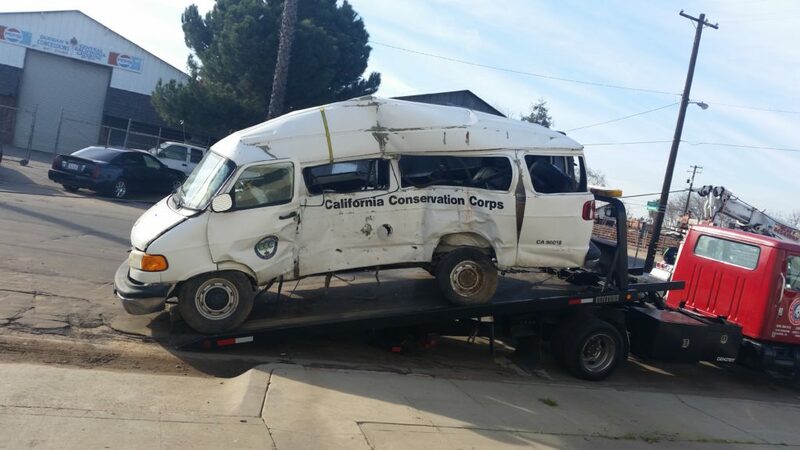 On Feb. 2, 2016, three members of the California Conservation Corps were killed and one was severely injured in a van crash at the intersection of Buttonwillow and South avenues near Reedley, Calif. Driver Nathan Finnell pulled out in front of a 40-ton gravel truck, and the van was broadsided. 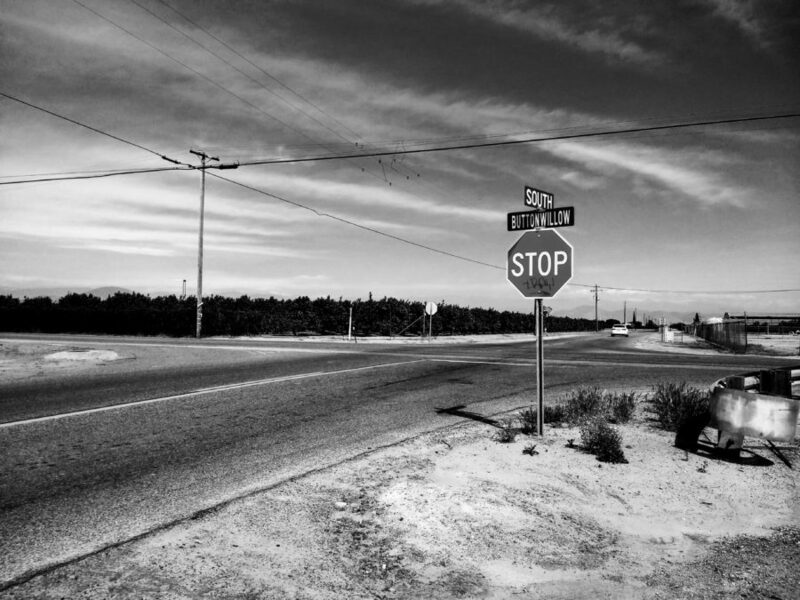 This story comes to Reveal from our partners at FairWarning, a nonprofit investigative news organization focused on public health, safety and environmental news. It was the worst day in the 40-year history of the state agency, which puts young adults between 18 and 25 to work on conservation projects on public lands throughout the state. 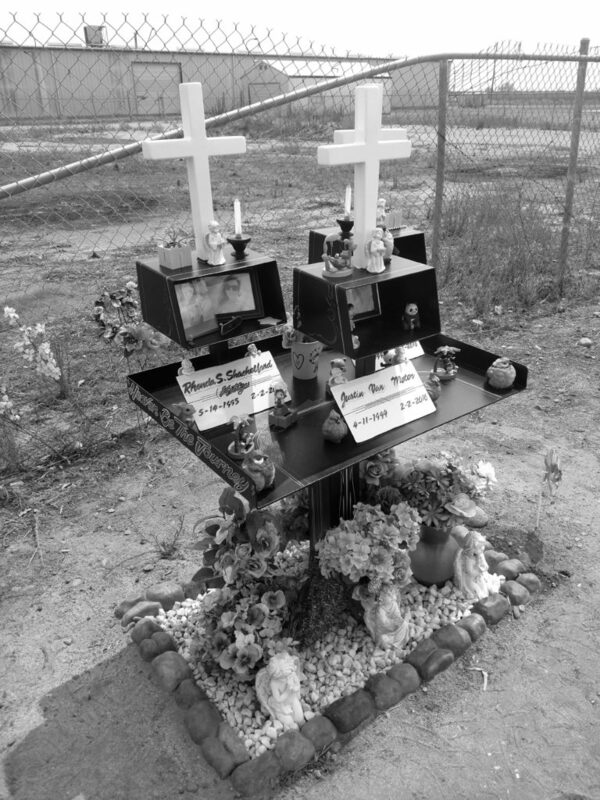 In news reports, grieving families and friends paid tribute to those who perished – Serena Guadarrama, 18, of Fresno, and Justin Vanmeter, 21, and Rhonda Shackelford, 20, of Clovis – and to Ronnie Cruz, 19, of Fresno, who was left unable to speak or move. The few details that emerged seemed to exonerate the CCC. The collision appeared to be a simple case of one person’s carelessness –resulting from the kind of inattentive blunder most drivers have made at one time or another, just not with fatal consequences. At least two lawsuits and a string of workers’ compensation cases still are pending. Citing the litigation, the CCC declined to make senior officials available for an interview or answer specific questions via phone and email. Angela Palma’s son, Ronnie Cruz, was so severely brain injured in the crash that he can’t take care of his basic needs. “This is really heartbreaking because my son … was very athletic,” she said. He was “a good young man” who helped take care of his sisters after the death of his father when he was 12. “Hard work, low pay, miserable conditions, and more!” is the motto of the California Conservation Corps, which was inspired by the Depression-era Civilian Conservation Corps. It is an idealistic throwback to a time when government was widely seen as a positive force in helping people improve their lives, an idea mostly out of fashion today. Van driver Nathan Finnell joined the CCC in 2014 and flourished. “It was through the C’s that he found his calling,” his grandmother later would say during a court appearance. Rhonda Shackelford, who died within three weeks of being hired, had come home livid a few days before the crash, her father said. Complaints about Finnell’s driving mainly surfaced after the crash, and it’s unclear how much supervisors knew beforehand. Members of Finnell’s crew were subordinates and friends – two reasons they might have been loath to report him. However, some former corps members said management had to have known about Finnell’s driving. His sentencing hearing Nov. 7, 2017, which was recorded, was an excruciating event, overflowing with tear-soaked recriminations against Finnell and the California Conservation Corps. Finnell was out before Christmas, and a few days later, his driving privileges were restored. For each of the three youths, there is a photo and plaque, along with flowers and figurines of angels, pandas and birds. Above the plaque for Rhonda Shackelford is a bell-shaped trinket from Las Vegas, where her dad was planning to take her on her 21st birthday. Freelance reporter Sophia Bollag contributed to this story. It was edited by Amy Pyle of Reveal and copy edited by Nadia Wynter and Nikki Frick of Reveal. This story was produced by FairWarning, a nonprofit news organization based in Pasadena, California, that focuses on public health, consumer and environmental issues. Follow FairWarning on Twitter: @FairWarningNews. Myron Levin can be reached at myron.levin@fairwarning.org. 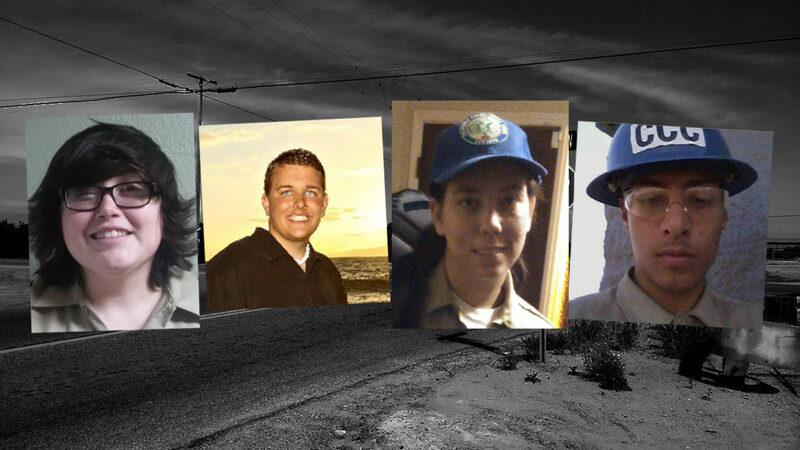 The van’s driver, Nathan L. Finnell, was considered an unsafe driver by some fellow corps members, prone to recklessness and clowning around behind the wheel. 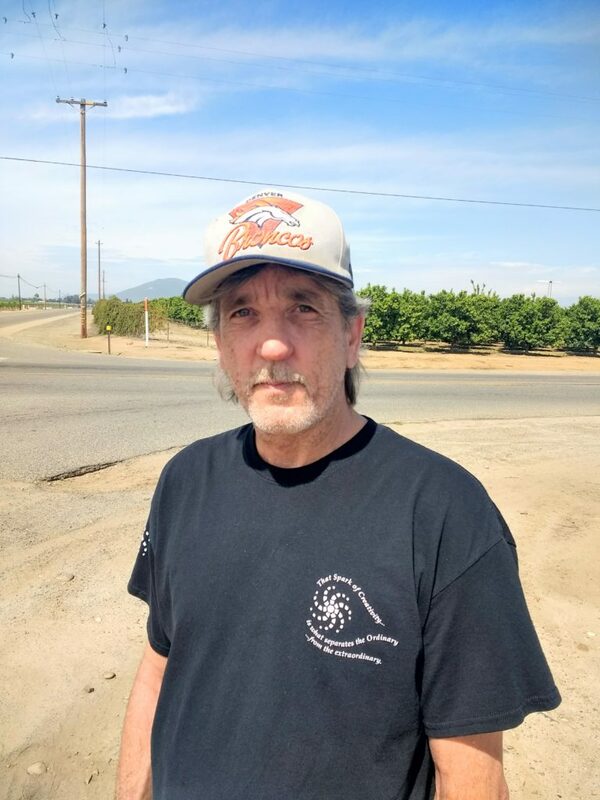 On the morning of the crash, his supervisors at the Fresno CCC center were made aware of concerns about his driving but let him drive the crew anyway. Safety belts, the most basic safety feature, were not readily available in 11 of 15 seating positions of the 2001 Dodge Ram van – typically because belts and clasps had slipped through cracks in the seats and were lying behind them on the floor, a report by the California Highway Patrol later found. Two of those killed were unbelted and in seats without working restraints, records show. One of the unbelted victims, Guadarrama, was ejected from the van, landing on the side of the road along a chain-link fence. CCC paperwork incorrectly indicated that the seat belts were in good shape. Under CCC policy, a safety checklist – called a “Driver Report of Vehicle Condition” – must be filled out to note any needed maintenance and repairs every time a vehicle is taken out. FairWarning reviewed copies of the checklists for the van. On 25 separate days leading up to the day of the crash, all components, including the seat belts, were marked OK.